Colloide offer easy to use and easy to implement control solutions. 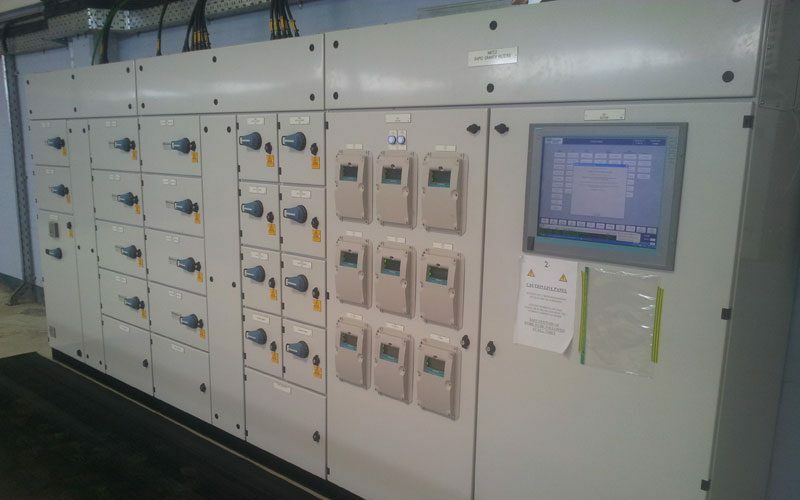 We couple motor control centres to PLC/SCADA systems to give our customers what they want. 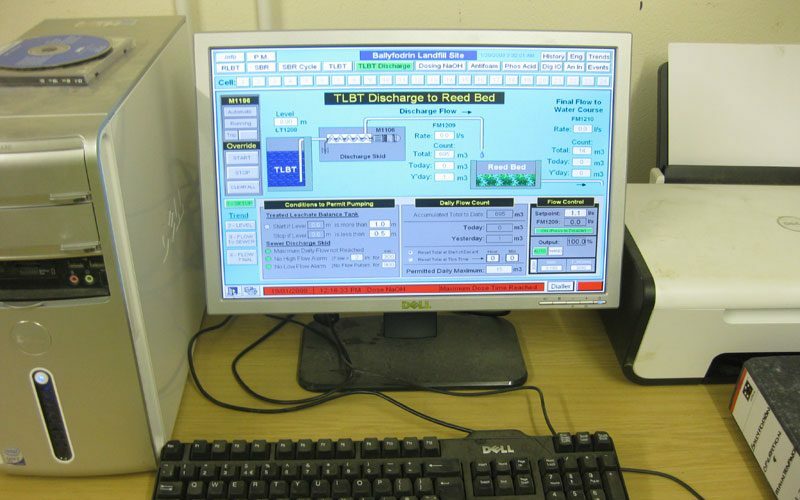 Our success as a SCADA / PLC Solution provider lies in our ability to provide easy to use systems which are flexible, maintainable and offer a secure software platform. 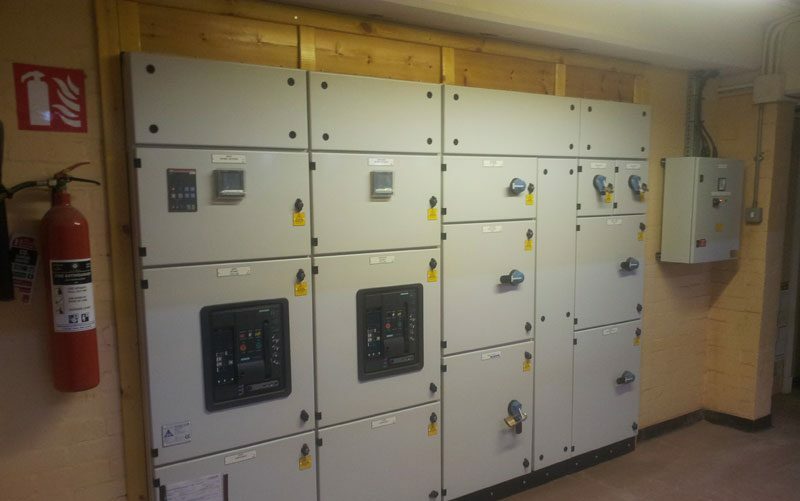 Control systems are totally tailored to our clients’ requirements. 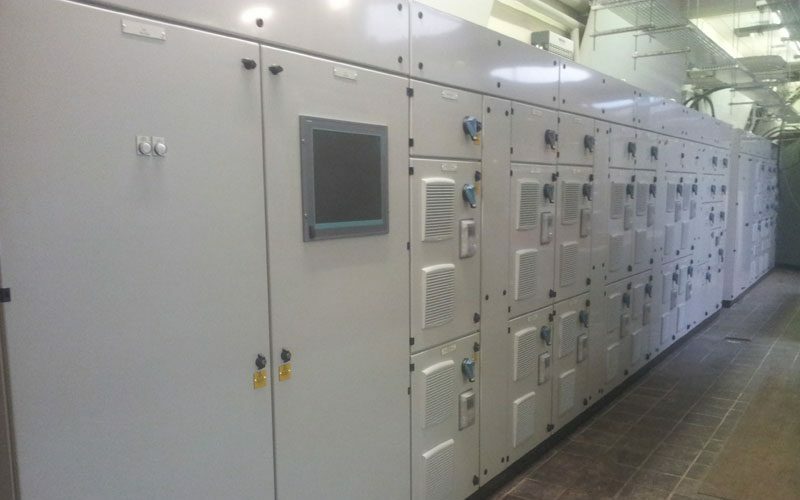 On site commissioning on all projects. Systems with remote access for our customers and dial out alarm systems. Open operating platforms such as Siemens or Allen Bradley. Integration of telemetry and alarm systems across several sites into common system. Ongoing support available from Colloide. water and wastewater treatment plants. landfill sites and leachate management.